NuFlow St. Louis is an expert in clearing away drain debris to restore sewer lines to optimum flow quickly in Belleville, IL. Our drain cleaning service goes beyond just removing clogs to provide a complete drain cleaning, removing years of troublesome build-up quickly. The process takes less than half a day and eliminates all your drain concerns, including sewer backups, frequent clogs, slow drains, and standing water, so you can enjoy your plumbing fixtures the way they were intended. Our preferred method of drain cleaning is modern and effective hydro jetting technology, a unique system that uses precision-directed jets of high-pressure water to effectively break apart tough clogs and buildup. It’s accomplished with a specialized spray outlet that emits water in every direction at angles to peel away layers for a complete drain cleaning. The system uses no harmful chemicals or damaging cutting tools, making it safe and effective for nearly every sewer system and environment. 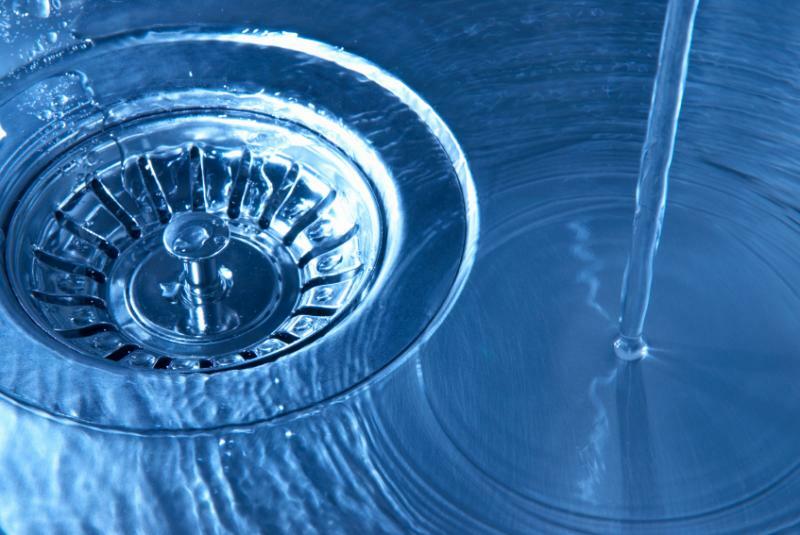 No drain problem is too difficult for our expert technicians to solve. How does hydro jetting clean your pipes? Hydro jetting provides superior drain cleaning results during sewer emergencies when you need it most. The force of the water exceeds 4000 PSI, which is strong enough to obliterate clumps of compacted waste and paper products easily, pulverizing them into tiny particles that easily wash down the drain. No matter how severe the clog, there’s no messy cleanup or foul-smelling wastewater to deal with after our work is finished. Hydro jetting also works well for removing tree root penetration into the drain lines that’s causing frequent backups, which is one of the most common issues in the Belleville area. NuFlow St. Louis can get rid of tree roots fast for more clog-free days. Drain cleaning is also available for preventive care to improve the condition of your sewer pipes and maintain proper drain function. 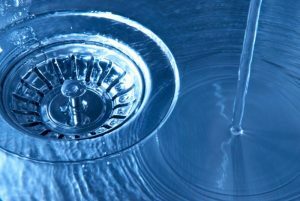 The regularly scheduled drain cleaning will remove stuck-on waste and bath tissue, grease, food particles, and other household issues quickly. It also peels away years of layers of mineral buildup, even removing the rock-like hard water scale that narrows the pipe to a tiny diameter and makes clogs and standing water a regular part of your daily life. Once we’ve cleaned your drains, they’ll work as well as the first day after your home or office was built. NuFlow St. Louis has the technology and expertise to provide effective drain cleaning in a variety of environments, including both residential and commercial settings. Our hydro jetting service keeps sanitation facilities available for customers in dining and shopping establishments, ensures adequate restroom function for employees, prevents costly claims and bad reviews, and keeps your business functioning at peak efficiency. For fast, reliable drain cleaning services, residents and business owners in Belleville, Illinois can count on NuFlow St. Louis. Our modern hydro jetting technology removes a host of drain problems to restore like-new function quickly and effectively, and we’re available whenever you need us for immediate service. You don’t have to deal with problem drains. Call us today!